Cryptocurrency exchange Huobi announced Wednesday that it plans to allocate 30 million of its Huobi Tokens (HT) to fund the creation of the company’s own open-sourced blockchain protocol. The blockchain would serve as a platform for users to participate in token fundraising events (ICOs), as well as to vote for which tokens should be listed on Huobi, said Chen Guang, a director at the company’s ecosystem development arm. While the firm also envisions ultimately migrating its exchange to the blockchain system to evolve it into a decentralized exchange, such a move is still uncertain as the move would require higher levels of efficiency and security. Even so, Chen believes the future of the blockchain ecosystem should be a combination of centralization and decentralization. As such, Houbi is seeking external assistance in developing the new system by providing the 30 million tokens as incentives over a number of stages. Further, Chen said, the exchange will allocate a fraction of its yearly revenue to the pool, though it is yet to disclose the exact percentage. The development process is anticipated to be completed in the next 18 months, and will be divided into eight phases – with each being, in effect, a contest for developers to participate in and to compete for the tokens. To guide the process, the company will first establish a committee in the next two to three weeks that will craft a policy and self-regulatory framework for the competition. Chen indicated that the company is currently talking to up to 10 well-known leaders from open-source blockchain projects who might help form the committee, but declined to reveal the names on the list. The committee will further nominate a list of candidates for Huobi Chain Project’s potential global lead. After nomination, users will jointly vote for the preferred candidate using their Huobi Tokens. The winner will lead the project’s development and fund allocation at each phase. While the exact amount of funding to be provided for each stage remains unknown, Chen said it is expected to increase as the project progresses. 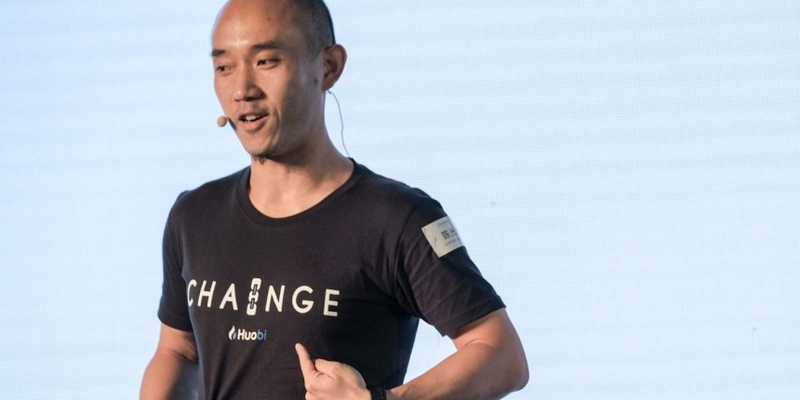 Also in today’s press conference, Cai Kailong, chief strategy officer of Huobi Group, announced that the company is launching a new exchange in Australia with expectations of a launch by the end of June.